Because of these attributes, it’s not hard to see why this grape has travelled so far outside of historical base in Bordeaux to other parts of the world with even the slightest interest in winemaking. The authority of this red grape is so pronounced that many seasoned and aspiring winemakers across the globe consider making a world-class Cabernet or a Bordeaux blend – dominated with the grape – the final step to seal its reputation. Think of Napa’s cult wines such as Screaming Eagle and Opus One, or Italy’s famous Super Tuscans or Lebanon’s Château Musar. Examples are legion. 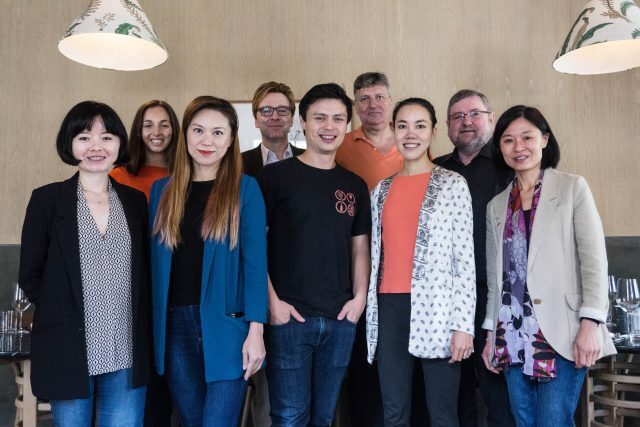 In our Asian Cabernet Sauvignon Masters 2018 competition, results will show that the proven sites for the late-ripening grape are a reliable source for stellar wines with plenty of good value examples. 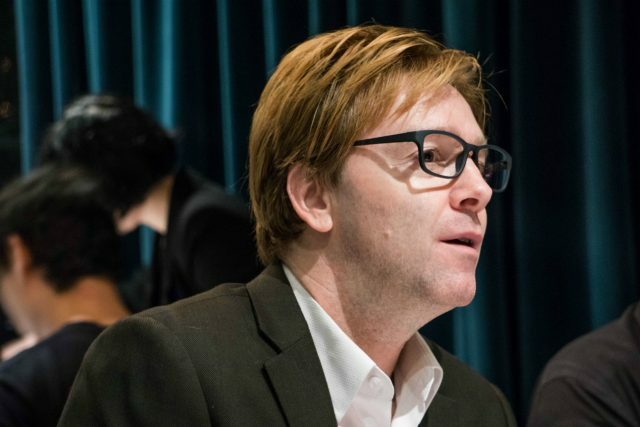 A bunch of high performers from lesser known regions might also indicate the promises of the grape’s future elsewhere. Samples are all judged blind by a panel of experts consisting of a Master of Wine, a Master Sommelier, and five seasoned judges for the wines’ quality based on price and style (either as a 100% varietal or in a blend of at least 50% of the grape), irrespective of regions. The samples are primarily from the New World such as Australia, Chile, the US, Argentina and South Africa though there are a few Old World bottles in the mix. There are more than 40 wine producing countries in the world, and Cabernet Sauvignon is the most planted grape worldwide. High in tannins, acidity and colour, Cabernet Sauvignon ripens late and tends to find its greatest expression in warmer climates, which means you are not likely to find it planted side by side with Pinot Noir. Struggling to ripen or outright unripeness in less than ideal sites often results in excessive methoxypyrazine characters, giving out green, herbal, and stem notes, accompanied by astringent and austere tannins. This doesn’t mean tilting the scale towards the other end is preferred, which would produce equally unpleasant samples that are what Darius Allyn MS called “heady” wines. “In the vineyard, planting Cabernet Sauvignon in too warm a climate has detrimental effects. It changes its relative profile and makes a pretty ‘heady’ style of wine (that is; with the burn of higher alcohol on the palate and especially through the persistence),” the American Master Sommelier explains. A few lesser samples in the competition are faulted for eerily off-putting unripeness and over-ripeness. But unlike the temperamental and delicate Pinot Noir, thick-skinned Cabernet can withstand some rough and tumble in the cellar with pumping and extracting. The grape also has a strong affinity with oak, a component that interacts with its primary fruit flavours to impart complexity and additional flavours of sweet spices, vanilla, coconut into the wine, if integrated harmoniously, leading Heller to warn of heavy-handed use. “With Cabernet varieties the common mistake by winemakers is the overestimation of the wines’ fruit concentration and its ability to stand up to a new oak regime. I believe the wines that were marked down were just too oaky and the wine itself became lost,” remarked Eddie McDougall, The Flying Winemaker. Adding a further note, Allyn believes that medium toasted oak barrels are best to bring out the sweet brown baking spices without overwhelming the fruit and overall balance. Australia was among the first countries to receive the gospel of Cabernet Sauvignon ahead of Chile or California. Having arrived in Australia in the early 1800s, it has become one of the country’s great success stories and this was reflected in our medal chart with the highest number of Gold medals (five in total) in addition to one Master, the ultimate accolade in our judging, going to Australian wines. Today, Cabernet Sauvignon is Australia’s third most planted grape after Shiraz and Chardonnay, with regions such as Coonawarra and Margaret River anchoring their reputations on the red noble grape. The charm of the grape entices a much wider audience beyond the two regions, and wineries in Clare Valley, Barossa Valley, McLaren Vale are also crafting juicy, layered and velvety reds often at a fraction of what Napa Cults would cost. Wakefield Taylors Family Wines Cabernet Sauvignon 2016 from Clare Valley is redolent with blackberries, mulberry, eucalyptus and plenty of dark berries and cigar box that only costs between HK$100 and HK$150. 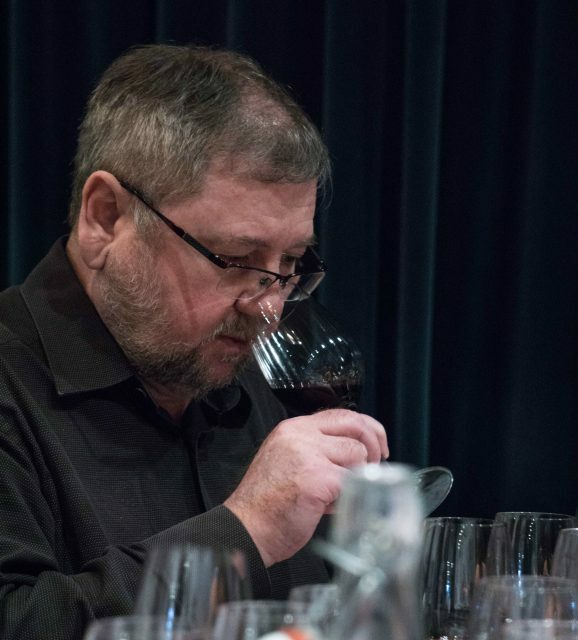 Moving upscale, the winery’s pricier version – ‘The Visionary Exceptional Parcel Release Cabernet Sauvignon 2014’ – was also lauded by the judges for its perfumed nose and concentrated fruits, and particularly impressed judge Howard Palmes, general manager of Fine Vintage Fine Wines Ltd. The Gold medal winning wine however bears a price tag of HK$800+. One great strength of Australia and Chile is that there’s no shortage of good value Cabernets. With competitive price, quality is not necessarily comprised. De Bortoli Wines, one of the larger privately owned family wineries in Australia, is a good source for great value Cabernet. Its ‘Deen Vat Series 9 Cabernet Sauvignon 2015’ from Victoria, for instance, impressed the judges with its supple concentration of fruits and structure. Similarly, in the HK$150-200 price range, Barossa Valley’s Chateau Tanunda Grand Barossa Cabernet Sauvignon 2016 was awarded a Gold for its typicity of the grape, rich fruits and long ageing potential. But one notable region stood out for crafting refined Cabernet with restraint and elegance, the relatively cooler wine region, Yarra Valley. Wines of real finesse and subtlety are found in producers such as Levantine Hill; its Samantha’s Paddock Mélange Traditionnel 2015, a blend of Cabernet Sauvignon, Merlot, Cabernet Franc, and Petit Verdot, is a wine of strength and elegance, with lush flavours and a lingering finish that goes on and on, and was voted unanimously a Master. 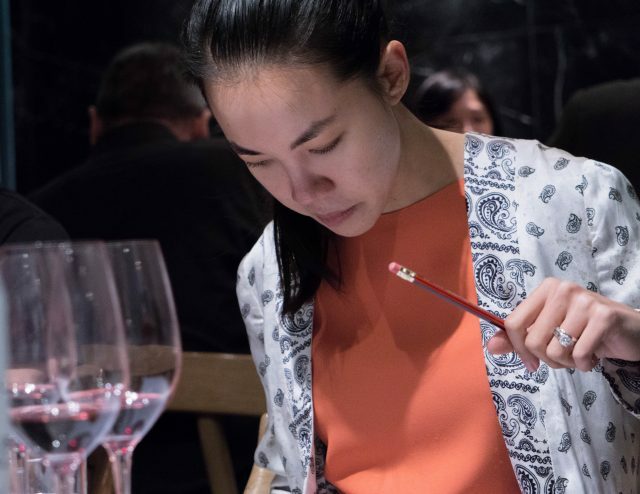 The Asian Cabernet Sauvignon Masters is a competition created and run by the drinks business Hong Kong, and is an extension of its successful Asian Masters series. 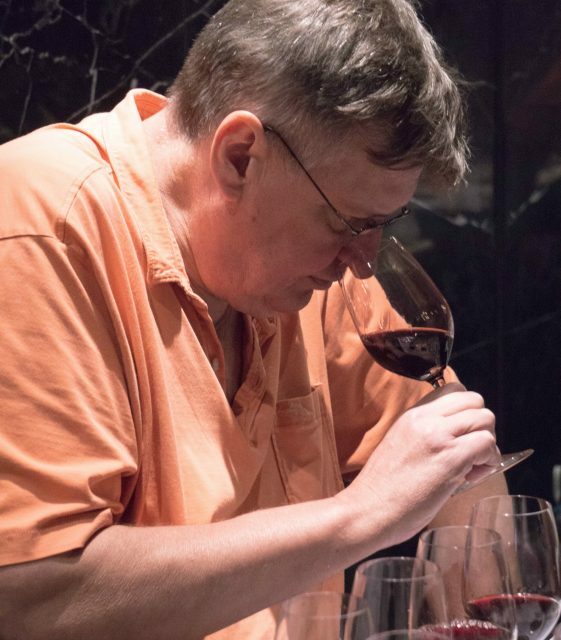 The competition is exclusively for Cabernet Sauvignon and Cabernet-dominated blends, and the entries were judged by a selection of experienced tasters including Master of Wines, Master Sommeliers, top wine merchants in Hong Kong and seasoned wine judges. The top samples were awarded Gold (93 points or above), Silver (89 points or above) or Bronze (85 points or above) medals according to their result, and the wines that stood out as being outstanding received the ultimate accolade – the title of Master (97 points or above). The wines were tasted over the course of a single day on 18 April, 2018 at The Pawn, housed in a 19th century historic building in Wanchai. This report features only the medal winners. Outside of Australia, one can always count on South America’s powerhouses of Chile and Argentina to churn out minty, plush, and fruity Cabernets. Chile’s proven sites in Maipo and Colchagua Valleys are home to the New World Cabernet kings such as Concha y Toro’s Don Melchor, Santa Rita and Almaviva to name a few. In our judging, perhaps most stunningly, it was a Siegel Family Wines Single Vineyard Los Lingues Cabernet Sauvignon 2015 that took home a gold medal. Costing less than HK$100, the Chilean Cabernet specialist confirms that the country remains a steadfast source for value and quality. Its neighbour Argentina’s Salentein Primus Cabernet from the sun-filled Uco Valley also took home a gold medal for its 100% Cabernet, which showed sumptuous black fruits and intense aromas. Although Uco Valley is more famously linked to the country’s national pride, Malbec, plantings of Cabernet Sauvignon are expanding as well. Moving northward to the US, Napa Valley naturally springs to mind when it comes to crafting world-class Cabernet Sauvignon. In the HK$400-800 price bracket, Trinchero BRV Cabernet Sauvignon 2012 produced from Atlas Peak, Napa’s highest appellation, perched 1,500 feet above sea level in the Vaca Mountains, earned heaps of praise from the judges for its refined structure and complexity in flavours, and therefore was awarded a Gold. Outside of the proven regions, in Israel the Upper Galilee region is raking in praises for its pure Cabernets and blends, which have become the country’s most commercially successful wines on the international stage. The hot Mediterranean climate poses a challenge for growers, leading Heller to comment that the wines tend to be “too ripe”, yet with wineries that enjoy higher altitude, finesse can still be achieved. Barkan Vineyards in the cooler northern Upper Galilee is known for producing high altitude wines, and its 100% Cabernet grown at 624 metres above sea level got a nod from the judges for its refined fruits and elegance. Far away to the east, China, a country that is known more for its wine consumption power is now demanding respect for its wine producing prowess as well. In fact, almost all the judges after the tasting singled out China’s Ningxia as a Cabernet-focused wine region that deserves serious attention. “New and emerging regions such as Ningxia and Xinjiang in China are very interesting ones to watch out for,” remarked wine judge and writer Rebecca Leung. The rise of China’s wine producing reputation corresponds with a nation-wide wine revolution on quality from family owned boutique wineries to state owned large scale wineries such as Changyu and GreatWall Winery. Ningxia in northwestern China, known as the country’s Bordeaux, in particular is making strides in the international wine scene. In our competition this year, judges were stunned when it was revealed after blind tasting that a Chinese wine, Helan Mountain Xiao Feng Cabernet Sauvignon by Pernod Ricard in Ningxia, was awarded the highest award of a Master medal. 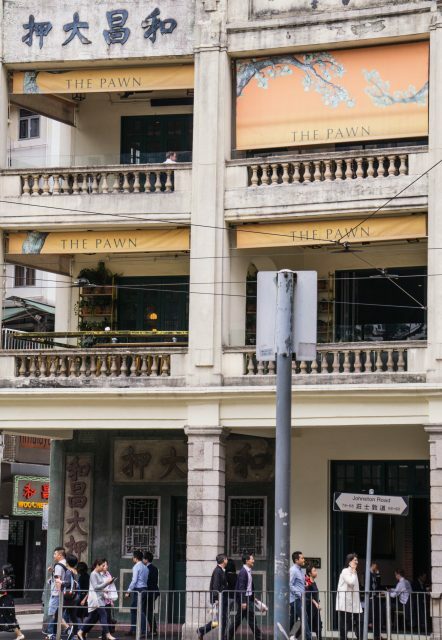 The Pawn is a restaurant and bar housed inside a 19th century heritage site that was previously as its name suggests used as a pawn shop. “The clear standout was the Helan Mountain Cabernet Sauvignon from Ningxia that won a Master medal. 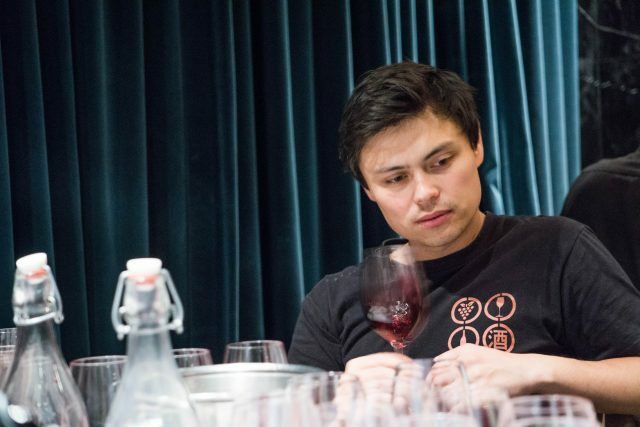 The wine has velvety tannins, is powerful, balanced, lively, showed great Cabernet Sauvignon characteristics and proved that Chinese winemakers are truly emerging,” enthused McDougall. As in Israel, the heat like is a challenge for winemakers but the winery, located on the site of a monastery with traceable winemaking history back to 1550, is making wines at roughly 800 metres above sea level. The 2011 showing more complexity of flavours and bottle development, impressed the judges with its supple fruits, velvety tannins and chocolate and cigar notes.